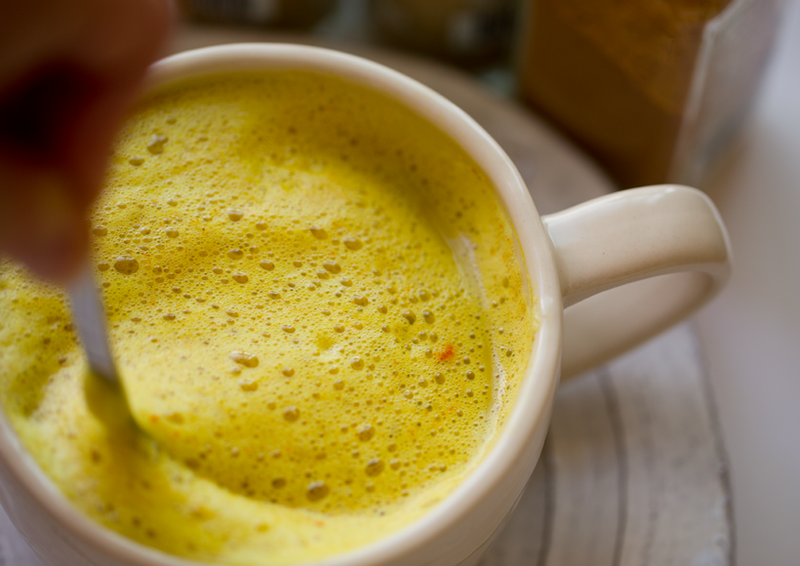 Today I am sharing my favorite turmeric-infused tea with you, my warming Spiced Golden Milk, perfect for the fall season. 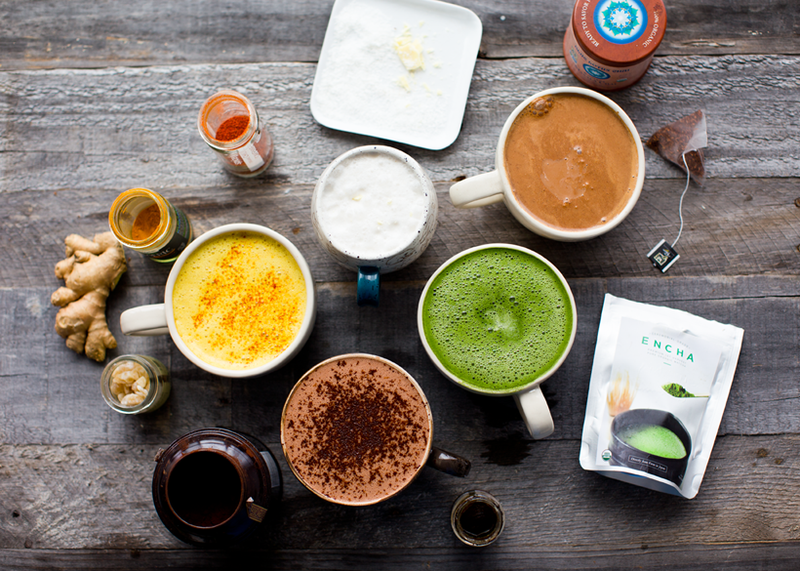 I am also chatting about healthy daily rituals and giving your body what is needs.. Morning Rituals. Hey guys! Hope you had a lovely weekend! So, this busy Monday morning, I woke up and forced myself to do a morning, before-work, walk around my neighborhood. This is my new habit I am trying out right now because it really helps calm and center me for my day - which usually involves working in front of a screen for most the day. During my walks, I love breathing fresh morning air, connecting with the sky and breeze and birds and weather and other people out and about. And I try to not look at my phone, of course I sometimes fail at that..
My goal was to make it through my morning walk without looking at my phone once. Well I made it halfway at least. That subconscious reach.. Rituals, especially morning rituals are so important when you are trying to bring wellness to your daily routine. Looking forward to healthy habits or just activities that make your mind-body-spirit feel good -- is awesome. Life a sigh of relief in this busy world we live in that tries so hard to pull us off track of feeling good and being in touch with ourselves. Daily wellness rituals are your slow-but-sure track top long term wellness and health. But long term is the key here! And the funny thing about healthy habits and feel good rituals - they will change throughout your entire life. What you need at that time. Maybe doing a vigorous 8am workout is what YOU need right now. Or maybe starting work super early and stopping a bit earlier in the day is how you juggle your schedule and stress. 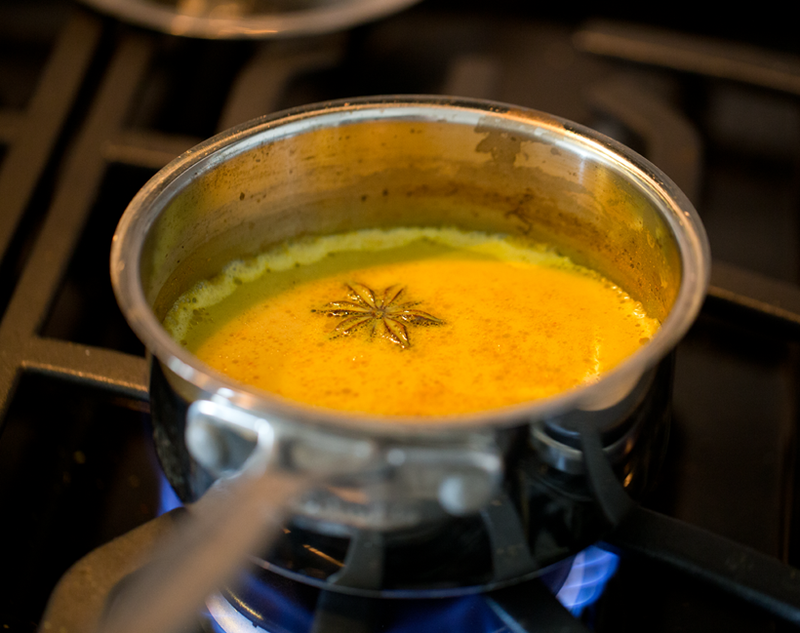 Or maybe you like to slow down with a mug of tea or this spiced golden milk on your porch before the day begins. There are so many ways to treat your body well, figuring out what your body needs *right now* and giving it that is a beautiful thing. And even if you can't give your body what it needs, for example, I would love to take Monday off and go for a long hike .. but of course I have to work .. but at least knowing what your body is craving is a huge step in the right direction. So the next chance I get a slow workday, I will try and do a long hike. It is at least in my head. 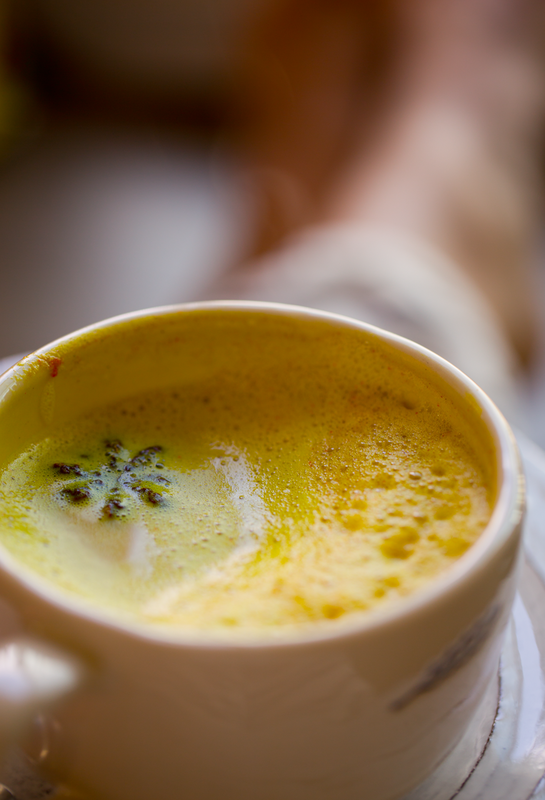 So to round out that topic today, I have been craving warming, spicy milks and minty invigorating matcha teas lately. 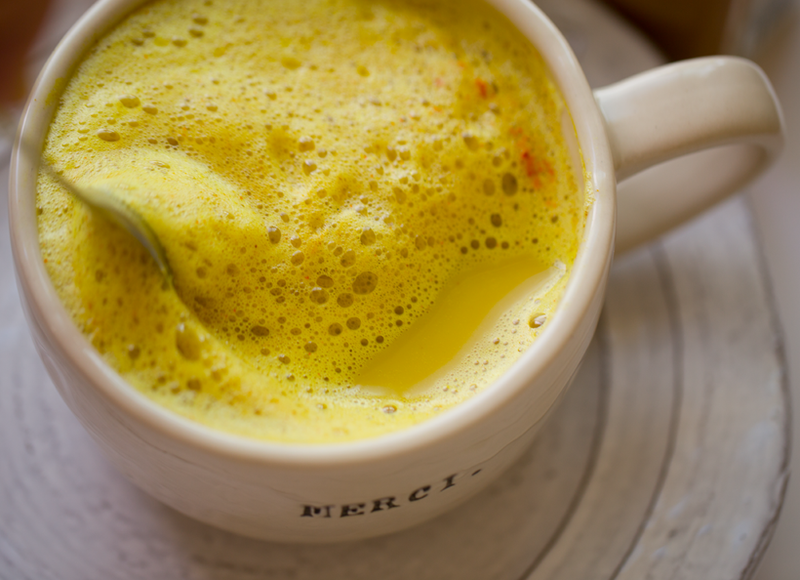 And this recipe is one of my favorites for golden milk - dairy free! The flavors include ginger, turmeric, cinnamon, cardamom, sea salt, vanilla and star anise. Veestro Update! Read all about the start of my Veestro adventures here. But to catch you up, the past week has been amazing because I have been using the Veestro meals to supplement my busy post-move schedule. The best part has been the amazing chef-crafted flavors (these are lightyears above what you can find in the frozen foods section of a grocery store) and the diversity of menu options. Here are a few of my tweets from the past week.. So far, some of our Veestro favorite meals have been..
* mushroom risotto - feels like a fancy dinner from a fancy restaurant, but you can it in in your PJs. I like to serve this one with a side salad. * chickpea stew - love this one for lunch on a busy day! * omelet primavera - my husband's favorite breakfast. He loves the mushroom filling and the side of potatoes. I added a few pinches of cayenne to make the red sauce extra spicy for him. 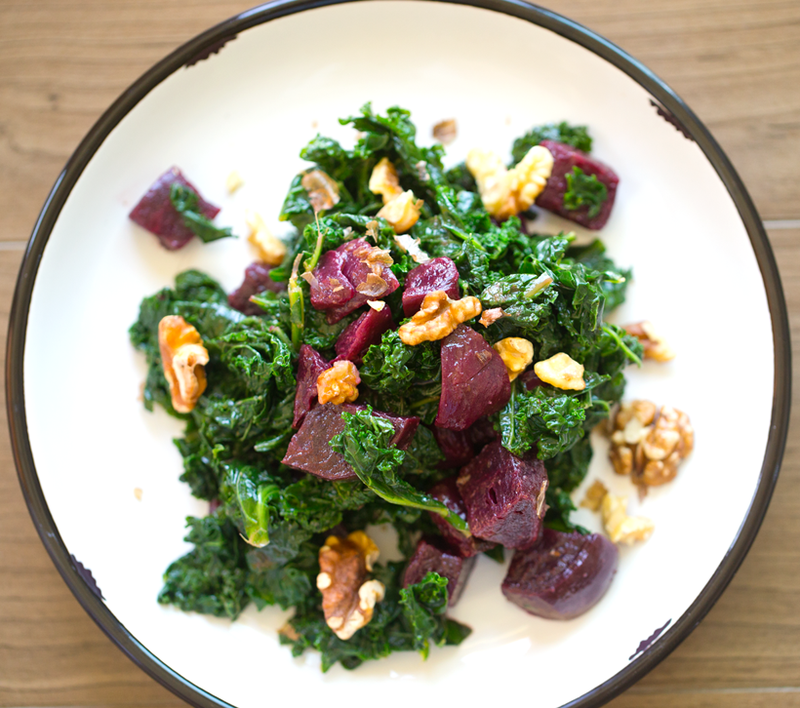 * roasted kale and beet salad with walnuts - loved this!! I was so surprised that a salad could taste this good, when it was thawed from a freezer! Seriously devoured this one day for lunch. Loved the dressing too. 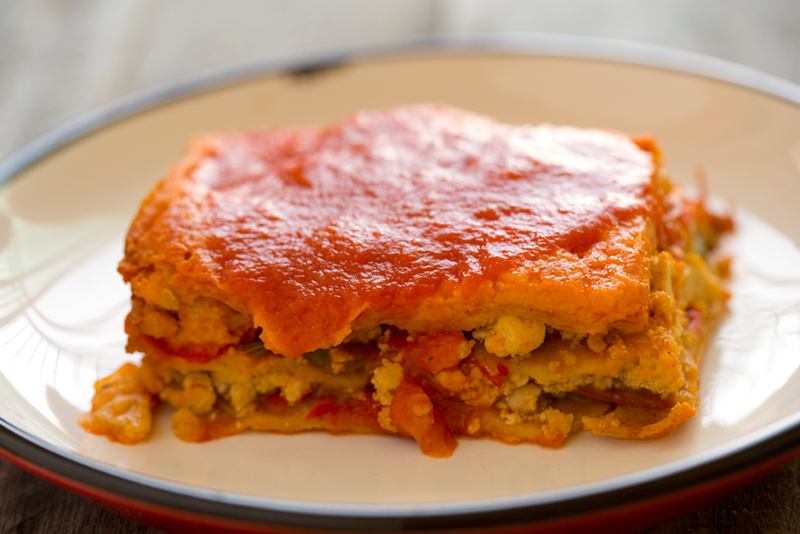 * Enchilada Casserole - tastes like warming up my fave homemade enchilada leftovers. So good! * Tuscan Calzone - my husband loves calzones, but they are really hard to find vegan! So boom, craving satisfied. And so many more, but I will be giving a full review in my next post. For now, keep tuning into social media as I try more yummy meals throughout the end of the month! I haven't even reviewed the desserts yet! 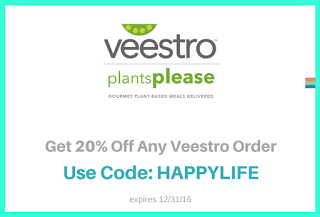 And don't forget that if you want to try Veestro, I have an exclusive 20% off coupon code for you! 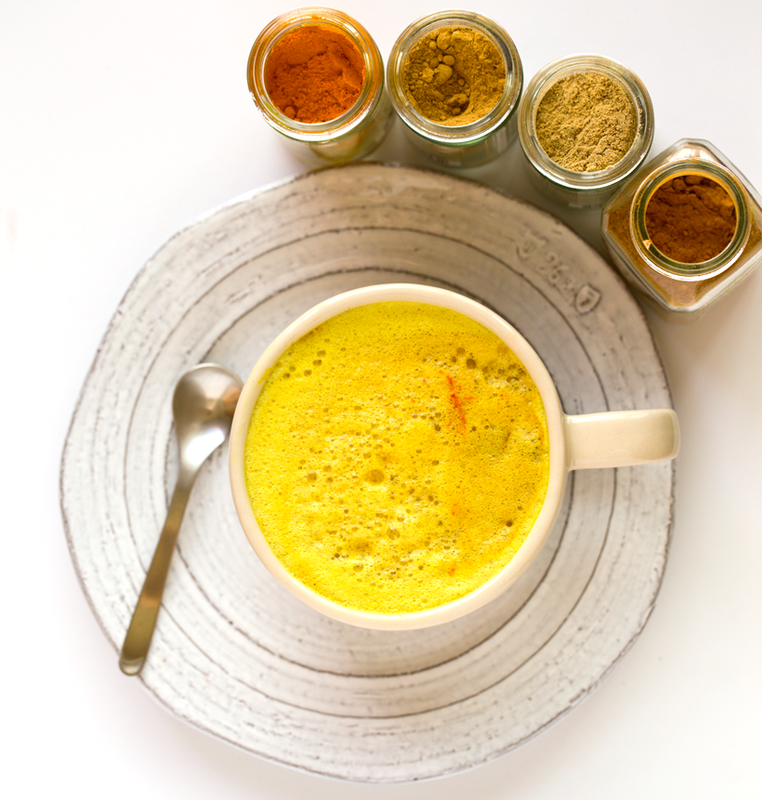 Now for this golden milk recipe!.. 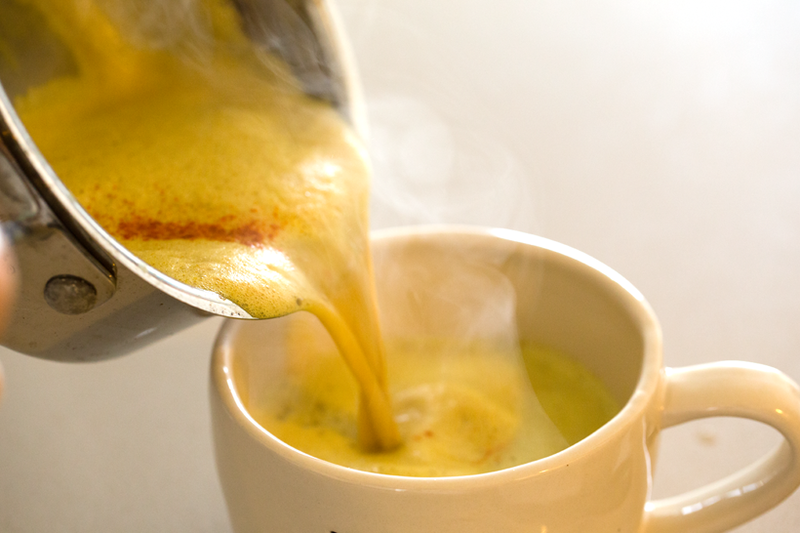 This warming, spiced, lightly sweet golden milk is infused with some of my favorite flavors: cinnamon, ginger, turmeric, maple, star anise and vanilla. Enjoy this on a cool fall or winter day. 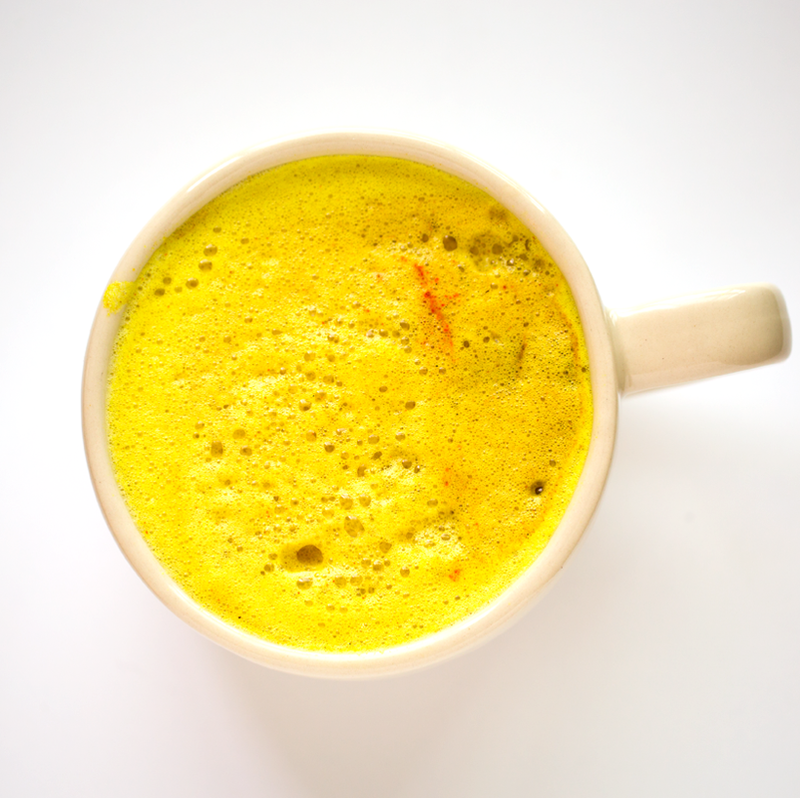 This is a delicious way to add turmeric to your diet! Add the water and all ingredients except the non-dairy milk to a small sauce pot. Whisk to combine. Add in the non-dairy milk and turn heat to medium, bring to a very strong simmer and turn off heat. Optional: If you used any spices that may not have been finely ground, you may want to strain the spice and water mixture before adding the milk. Add the milk and bring to a brisk simmer, whisking a bit to prevent the milk from filming on top. One mixture is warmed to your desired temperature, turn off heat. To foam the mixture you can either use a frothing wand (aerolatte) or a Vitamix on low for a few seconds. Or another foaming device if you have one. Once the mixture is foamed a bit you can pour into a mug and serve. disclosure: part of this post is dedicated to my Veestro sponsored post series - but all opinions are 100% my own.